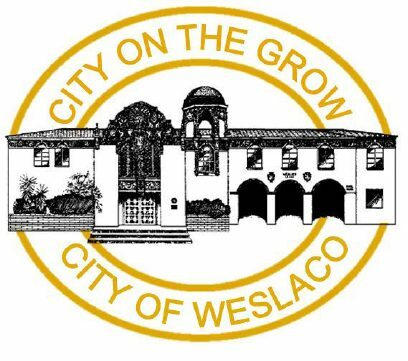 Weslaco residents may save money on homeowners insurance premiums beginning in August because of an upgrade in a rating issued yearly to the fire department, according to Fire Chief Antonio Lopez. The Insurance Services Office, an organization that conducts risk assessments, boosted the city’s classification from a four to a three — the fire department’s highest ranking since its inception. The organization looks at several factors, including distance between hydrants, fire department response times, age of equipment, water distribution and firefighter training. It then issues the department a classification number from one to 10. Fire departments with the highest score, a one, are often larger with more resources, like the Austin Fire Department. The rating places the Weslaco Fire Department among the top 6 percent of ranked departments nationwide, according to the public protection classification summary report prepared by the Insurance Services Office in Austin. Residents are encouraged, beginning in August, to contact their homeowners insurance providers to reassess their insurance premiums in response to the new rankings. “There (might) be a savings of maybe $100 on a premium,” Lopez said. However, homeowners insurance premiums are also based on a series of other factors. The Weslaco Fire Department also responds to the city’s extraterritorial jurisdiction, or ETJ, which runs from Mile 2 West Road near Mercedes to Mile 7 Road near Donna. The department was previously classified as a nine for its response to the ETJ, but improved to a four due in part to added fire hydrants and water infrastructure improvements. “ They (should) see a significant change in their premiums,” Lopez said of those living in the city’s ETJ. Lopez plans to meet with the Insurance Services Office auditor, who conducted the assessment last year, to see what improvements can be made within the fire department. Construction is underway at the city’s new fire station, located on the city’s north side, which may result in another rating boost. Lopez said the department’s next goal is to jump from a three to a two in ranking, which could result in more savings for home and business owners.